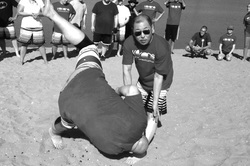 Do you want exceptional training that doesn't rely on strength, size or brute force to defeat an opponent? 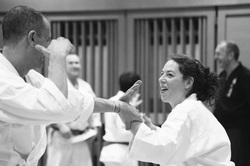 We offer KoKoDo JuJutsu and Brazilian Jiu-Jitsu. Feeling run down? Suffer from repetitive stress injuries? KoKoDo Shiatsu can release & regulate the energy known as ‘Ki’ to vitalize your whole body! Our motto is 'your greatest weapon is your mind'. Do you know how to recognize threat cues? Does your child know how to defend against an attack? 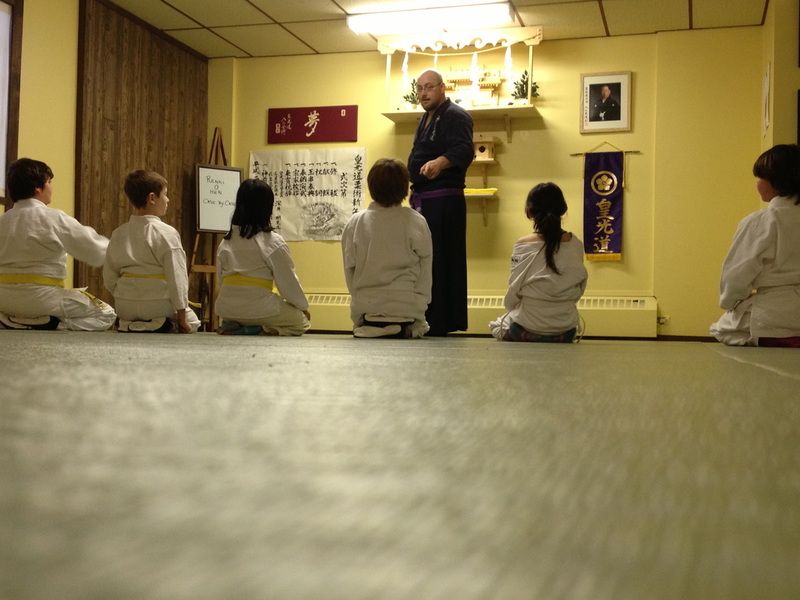 Our fall semester is under way for our YOUTH Jujutsu program. Semester runs from mid September to mid December, covering essential self defence strategies and character building exercises. 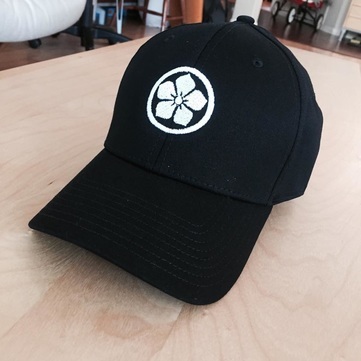 New KOKODO Ballcaps available. Black and White options~ Thanks Victoria KoKoDo Study Group, we love them!